Sometimes the best artists emerge from the most unexpected of places. The East Coast of Canada is not particularly well-known for their rap scene (though they have a devoted one, to be sure), but out of Halifax, Nova Scotia emerges Jesse Dangerously. The rapper, beatmaker, and drummer crafts alternative hip-hop tracks out of obscure sampling, clever lyrics, and a touch of rhythmic unorthodoxy. Jesse started his career with his solo debut, entitled Break, in 1996, but his major splash in the scene has come since the turn of the millennium. 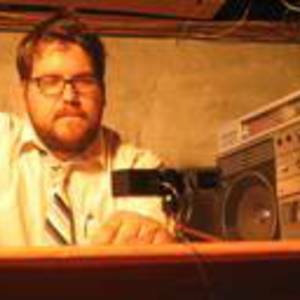 Since then, he has released three solo albums, hosted a radio show, performed at various awards shows, and collaborated with many artists including MC Frontalot, the one who coined the term 'nerdcore'. Jesse was featured on the March 19th episode of MuchMusic's Going Coastal show, a weekly feature of East Coast music.